Hard to believe that Tuesday marks the day that Louis Prima was born 100 years ago. A renowned bandleader, musician and songwriter (Sing, Sing, Sing) are all well known. In the 1950s, he teamed with female singer, Keely Smith, and fellow New Orleans sax player, Sam Butera and hit the road. They lit up theaters and clubs where ever they played. 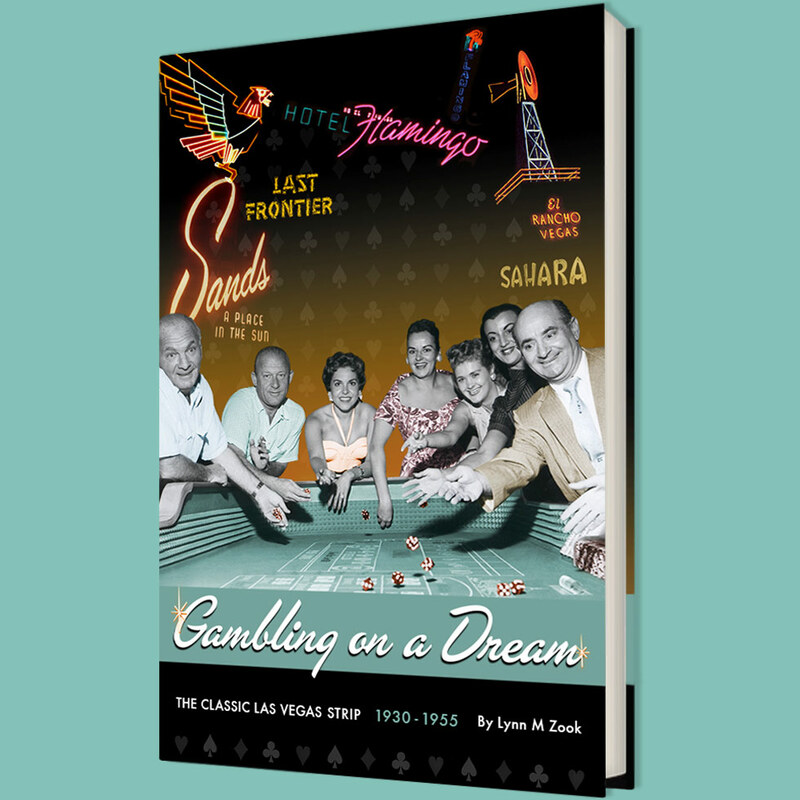 In Las Vegas, Entertainment Director Bill Miller was working for Milton Prell at the Sahara Hotel with a mandate to bring in customers. Miller had at one time been the booking agent for Louis Prima. In 1954, Prima called Miller looking for work. "How would you like a seven-year deal?" Miller asked. Prima thought it was a good idea and so he and his wife, Keely Smith moved to Las Vegas just before Christmas. After a few nights of playing the Casbah Lounge, Prima knew their act wasn't working. Traditionally, the week between Christmas and New Years was a slow time but Prima was afraid that the hotel might cancel their contract if things didn't improve. He called an old friend and saxophone player in New Orleans. "He called me on Dec. 24th and said 'Sam, you want to come to Vegas?' and I said when and he said tomorrow. I told him it was Christmas and I got my kids and I can't leave on Christmas but I could be there on the 26th. He said good, see you then." Sam Butera told me in an interview in 2003. "I brought along my drummer and my piano player." The drummer and piano player barely had time to meet Prima and Smith before going on stage that night. Louis Prima introduced Keely Smith, Sam Butera and the Witnesses. The audience liked the name and it stuck. The lounge entertainers performed sets between midnight and 6:00 am, every night. They rotated generally with a comedian so that there was always entertainment in the lounge. "And there was no one, ever, in the history of show business, that did the business that this man did from midnight until 6 in the morning. You could not get into that club. That was really one of the biggest things that happened in Vegas," says Miller. "It created people like Shecky Green. All the lounge acts started with Louis Prima." Prima, Smith, Butera and the Witnesses kept the joint jumping all night long. "We were the hottest act in the world." remembers Butera. "People like Frank Sinatra, Sophie Tucker would be there, 5:00 in the morning, just to watch this act." remembers Carme, a venerable performer from those by-gone days. Performing five shows a night, three half hour shows and two forty five shows, Prima brought his raucous New Orleans style of entertainment to Las Vegas and it made not only them famous but the Sahara became the late-night place to be.